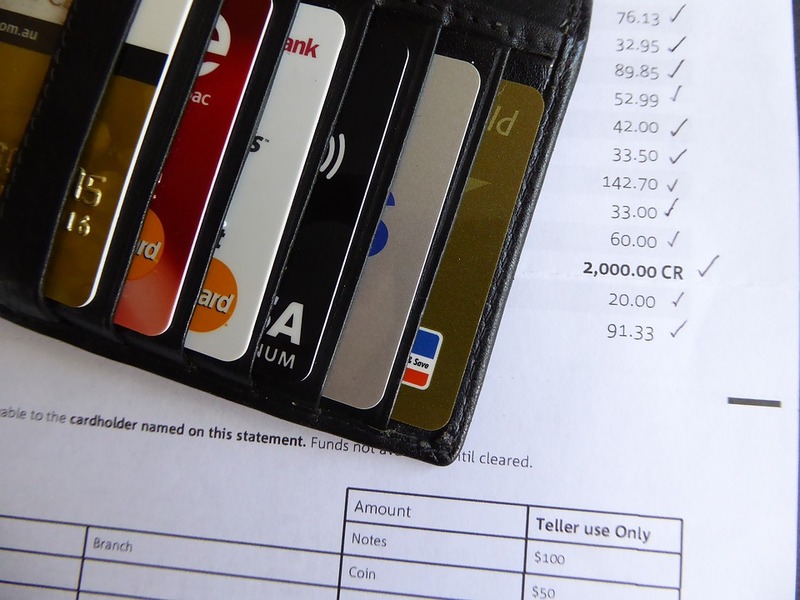 Migliaccio & Rathod LLP is investigating overdraft and improper interest charges by banks and credit card companies on customers’ accounts. Affected customers allege that their banks use a series of techniques that push customer accounts into overdraft, allowing for the charging and collecting of overdraft fees. Deposited checks, for example, may not be processed in a consistent time period, or not until after an overdraft charge has already occurred; a day’s transactions may be re-ordered from chronological to size, with the highest transactions being credited first, thus depleting a customer’s account more quickly and allowing for the subsequent charging of individual fees on every following amount, no matter how small. Just a dollar in overdraft could incur fees up to $35. Previous settled lawsuits alleged that extended overdraft late fees are, in actuality, unlawfully high rates of interest that makes them subject to restrictions in accordance with the legal limit of where the bank is based. Consumers have reported excessive and improper overdraft fees and interest fees with many banks and credit card companies, including Bank of America, Chase, TD Bank, HSBC, Ally and Capital One. Have You Been Charged Overdraft or Improper Interest Charges on Your Account? The lawyers at Migliaccio & Rathod LLP have years of experience in class action litigation against large corporations, including in cases involving unfair & deceptive trade practices. More information about our current cases and investigations is available on our blog.